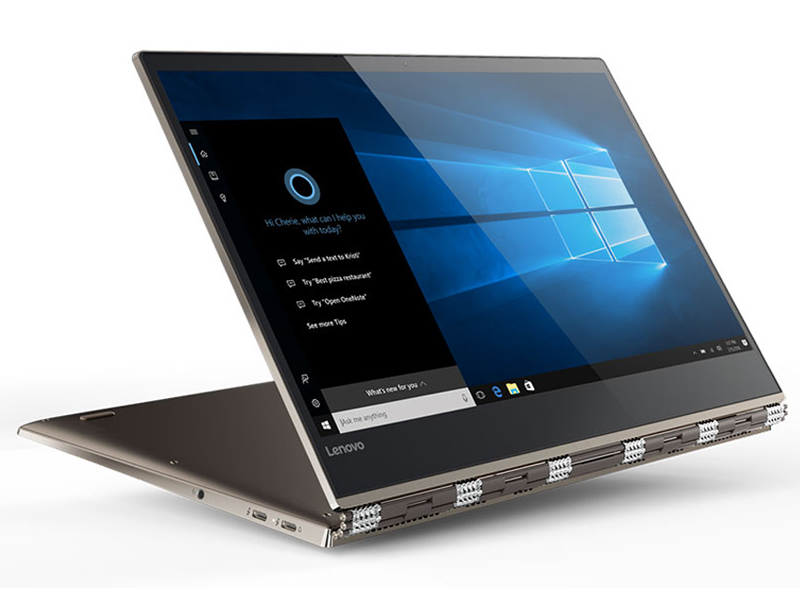 A rare example of a convertible that strikes the perfect balance between striking looks and raw power, the Yoga 920 is one of the best devices of its kind on the market. Only a fairly mediocre screen and a steep asking price tarnish what would be convertible gold. Before wrapping up, I will say that I tested Linux on this notebook as well, but not to an extensive degree. Reading around the web, it appears this notebook works just fine with Linux, but as any Linux user should know, some tweaking might need to occur. The main thing you’ll need to worry about is logging into Windows at least once, in order to turn off the Bitlocker hard drive encryption. Once done, you can use bootable media to install Linux or use diagnostic tools if you want to repartition the drive first. If you're after a laptop to use while on the go, you can't do much better than a Lenovo Yoga 920. It lasts for an age per charge, offers decent performance power and looks great too. 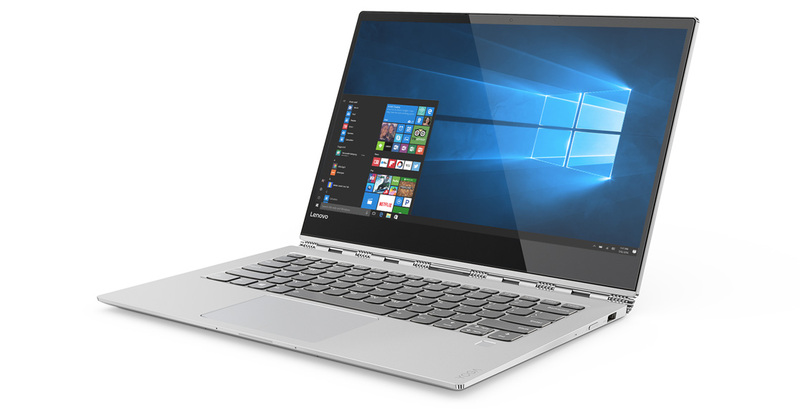 Lenovo's Yoga 920 truly earns its place as one of the better convertibles on the market today. While its asking price is a little above the average, we feel it's worth it given the superb package your getting. Not only is it one of the more visually striking devices on the market, it's also one of the most powerful, with a battery that will last all day. That's not something you'd generally expect from a 2-in-1 device. 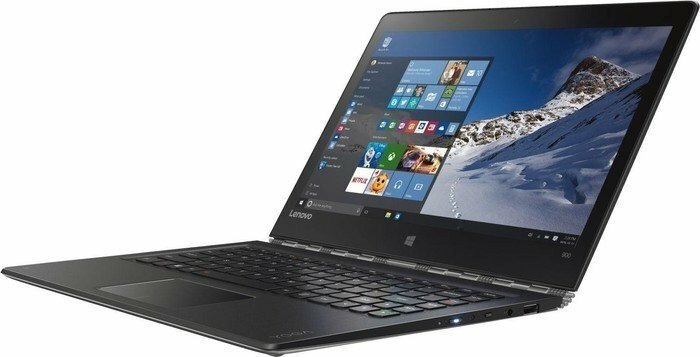 The Lenovo Yoga 920 is an excellent hybrid laptop. It has amazing battery life, great build, good looks, real power and a high-quality screen with a pressure sensitive stylus. 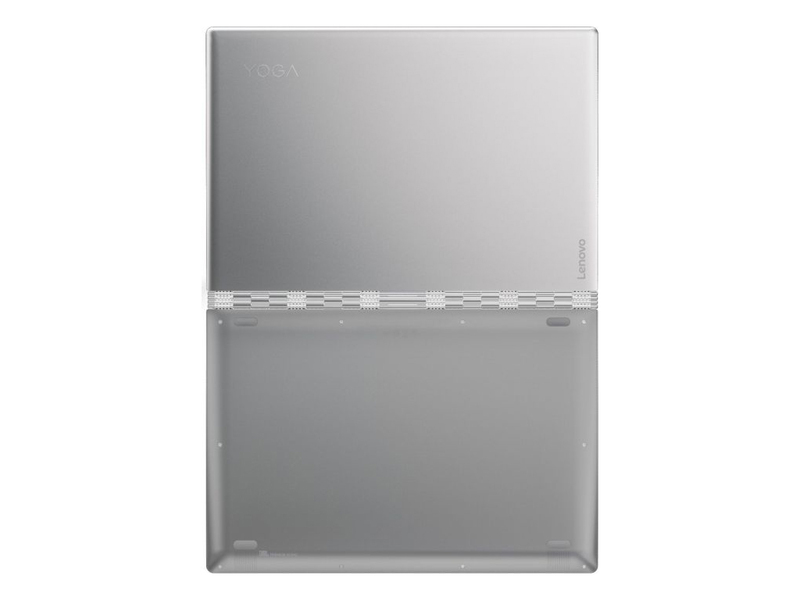 The Lenovo Yoga 920 is a formidable thin and light laptop that refines all the work done with the Yoga 900 series in the past couples of years. Lenovo has iterated fast and to the point based on real-world user feedback. 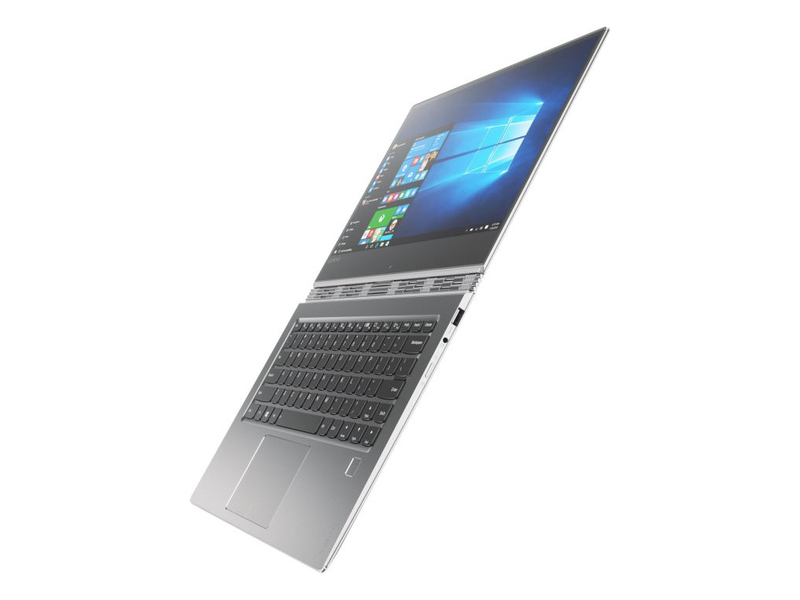 This laptop brings the Yoga 900 series to near-perfection and addresses all the friction points of the 910 model. 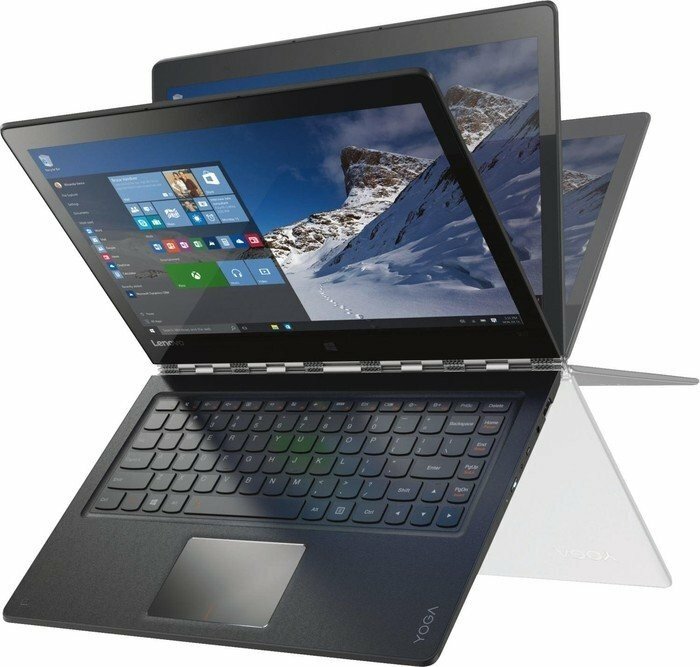 I really enjoyed the Lenovo Yoga 920 while I was using it. It's got a beautiful screen, a comfortable keyboard, and a slick design. I do wish that Lenovo incorporated some of the innovative features that you'll find in a ThinkPad Yoga, but still, I was happy with the machine. At the end of the day, the Yoga 920 is one of the best Windows 2-in-1 devices you can buy right now. Coming with a bold design and the latest Intel 8th generation processor, the Yoga 920 can keep up with productivity needs in style, even going a step further for some light gaming. The 4K display graphics, USB C ports, and far-field microphones are also a plus, helping create great a great multimedia and productivity experience, but the keyboard and trackpad might be a deal breaker for some. 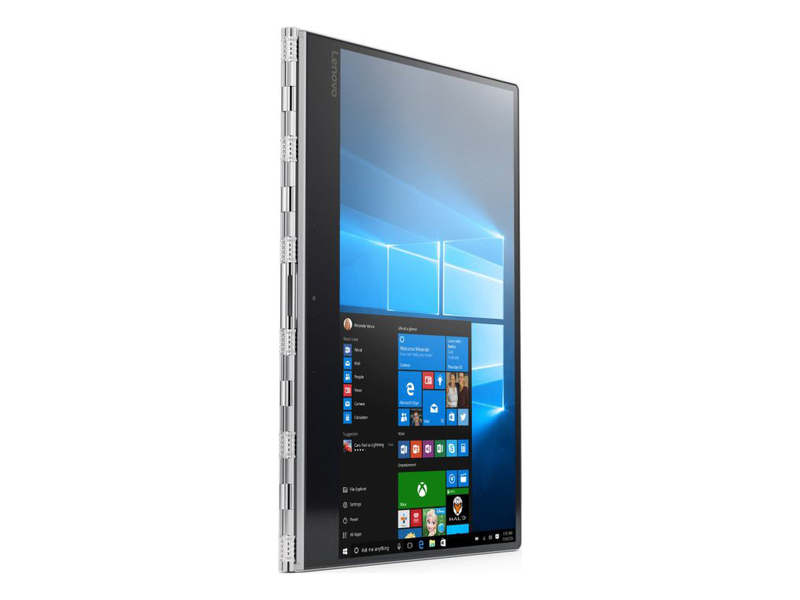 Check out the Yoga 920 product page for more information on availability and pricing in your region. With its stunning design, long battery life and powerful 8th Gen Core performance, the Yoga 920 is one of the best 2-in-1s you can buy. 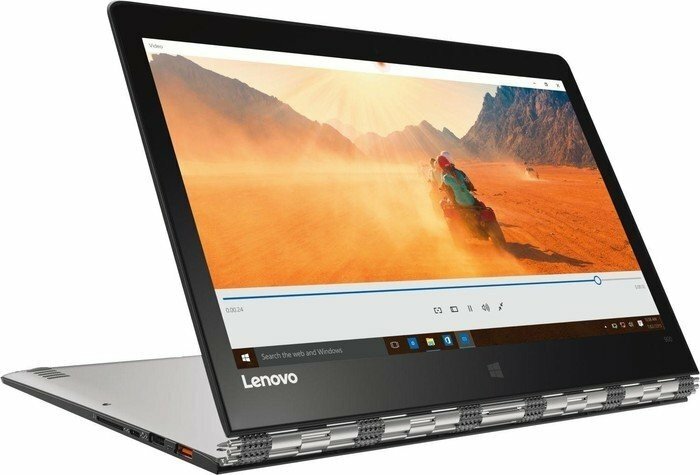 The Yoga 920 may not look that different to Lenovo’s older flagship, but in this instance it isn’t necessarily a bad thing. The chassis still looks great and, thanks to the 920’s upgraded port selection and hardware, it still feels very much like a modern Ultrabook. If the 8th-gen Intel CPU comes close to matching the company’s performance claims then this device should also be an absolute powerhouse. The Lenovo Yoga 920 was everything its predecessor should have been with quad-core processors and a sleeker design. Positive: Premium design; solid workmanship; excellent display; USB-A; decent autonomy. Negative: Relatively heavy. 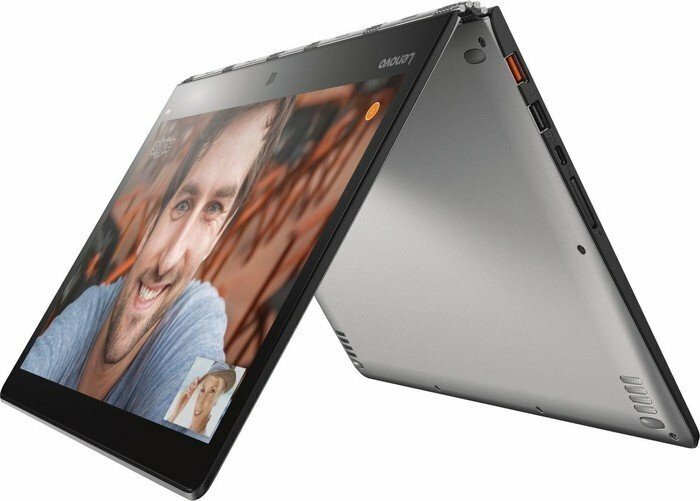 Drawing the line, I believe the Lenovo Yoga 920 is one of the most interesting convertible thin-and-lights you can find out there. 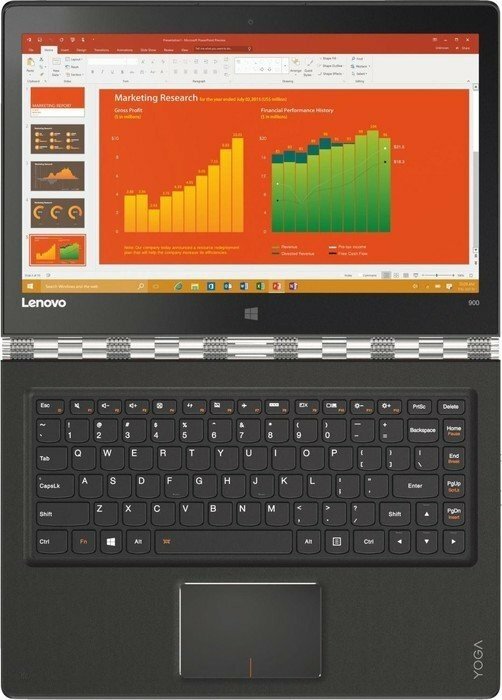 So, for me to covet the Lenovo is probably the best endorsement I can give it. It needs to be on your premium shopping list. The Lenovo Yoga 920 Vibes Edition is attention-grabbing and that's exactly what a lot of people will love about it. 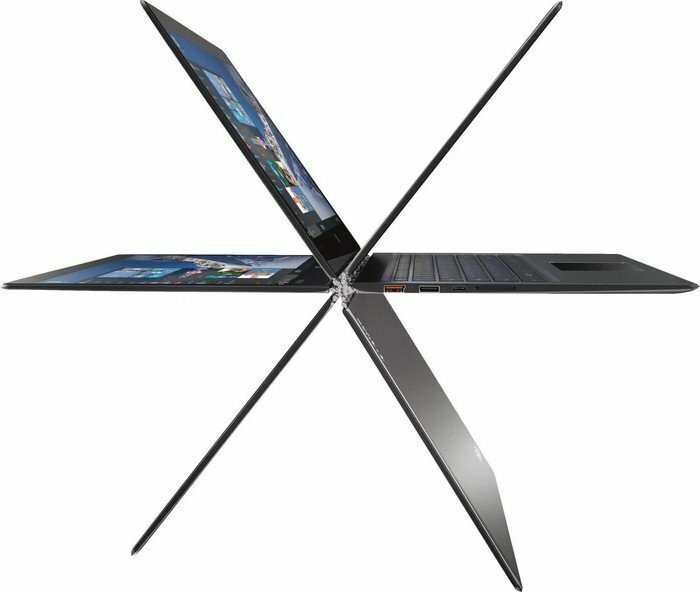 It's far better as a laptop than as a tablet, but even if you never use it that way, the flexible hinge and touchscreen are great to have. The hardware is top-notch, and it can handle pretty much all your office work and entertainment needs without breaking a sweat. We would have liked a few little conveniences such as an SD card slot, more USB ports, and a better way to carry the stylus around, but overall the usage experience is pretty slick. If there’s one let-down, it’s the screen. The Full HD panel doesn’t go very bright, and our meter found it could only show 84 per cent of the sRGB colors, with poor accuracy. Photo and video editors will want to steer clear. 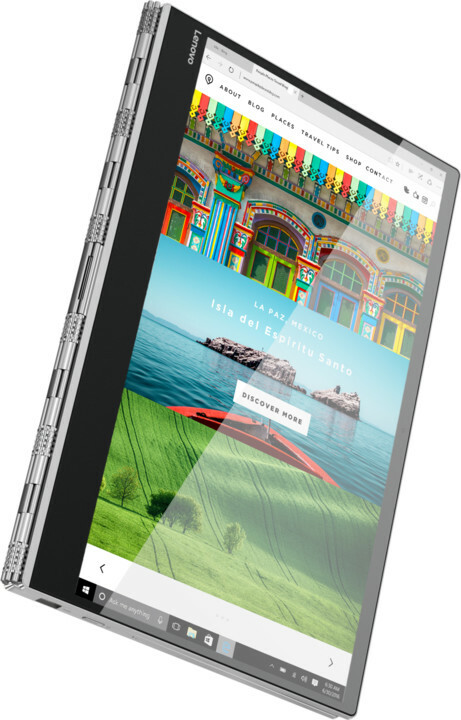 There’s an alternative UHD (4K) display, which at the time of writing was only available on the limited edition Yoga 920 Vibes. 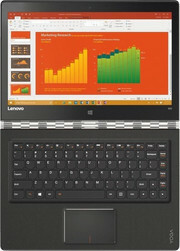 Notably, Lenovo’s pressure-sensitive Active Pen 2 is included. Positive: Decent hardware; nice performance; good display. Negative: Relatively high price. Positive: Great built quality; elegant design; nice display; high performance; long battery life. Negative: No HDMI output. Positive: Beautiful design; nice display. Negative: High price. Positive: Nice display; good price; decent battery life. Positive: Nice design; high performance; long battery life; decent ergonomy. Negative: Poor connectivity; poor display. Positive: Nice design; solid workmanship; beautiful screen; comfortable keyboard; long battery life. Negative: Overheats while using; mediocre speakers; expensive. 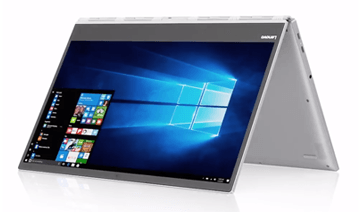 The Yoga 920 Vibes with 4K Ultra HD and touchscreen features is an excellent laptop no doubt, though it commands a hefty price. For those who want something more affordable, the Lenovo 920 Vibes is also available in lower RAM variants with just a full HD resolution display without the touchscreen or 4K resolution. 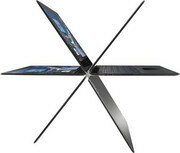 However, the Lenovo website only appears to list the high-end variant. Yoga 920 Vibes is an excellent device no doubt, packed with features for the enterprise/creative users. However, you have to be sure that all of these are absolute essentials in terms of features, specifications, before you decide to purchase this. The Lenovo Yoga 920 is an unexpected gem from Lenovo, a gorgeous device that I’d be happy to carry around with me everywhere I go. It’s a device I didn’t know I wanted. 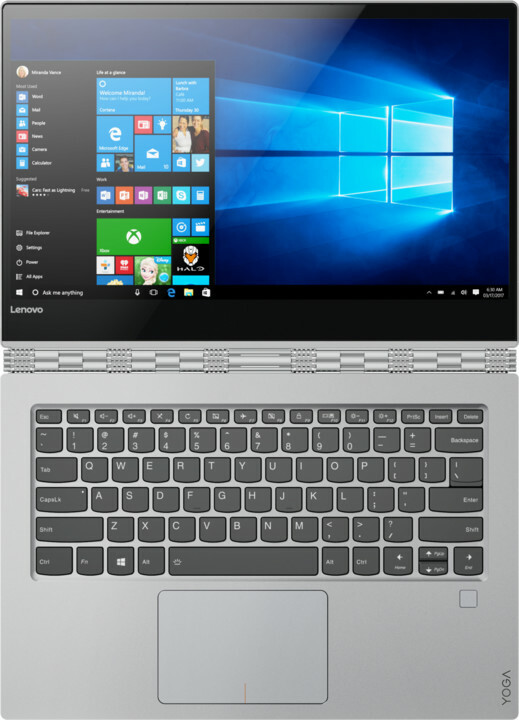 Lenovo Yoga 920 Vibes is undoubtedly the best Yoga laptop, with well-built design and offering powerful performance. It even effortlessly converts from a slim laptop to giant tablet. 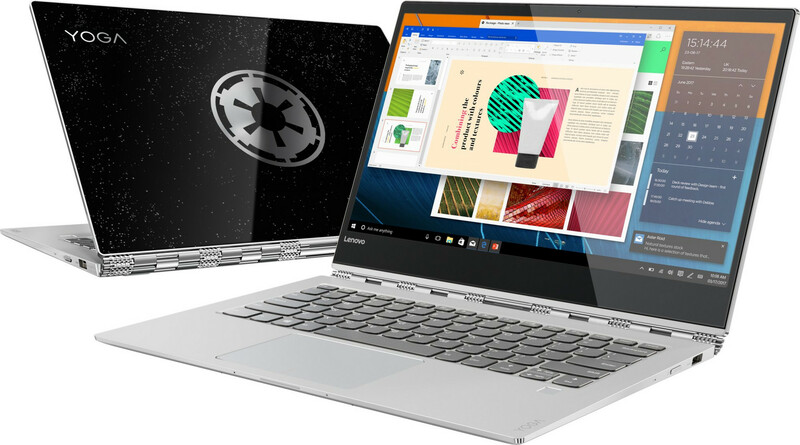 Overall, we think anyone looking for a Windows 10 Ultrabook will be very happy with the Lenovo Yoga 920 vibes. Positive: Attractive design; nice performance; high mobility; good hardware. Negative: Relatively high price. 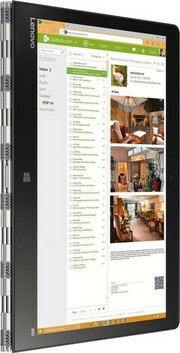 Positive: Premium design; nice display; high performance. Stolzes Imperium oder renitente Rebellen? Positive: Compact size; decent hardware; nice display; good connectivity; backlit keys. Intel UHD Graphics 620: Integrated GPU (GT2, 24 EUs) found on some Kaby-Lake-Refresh CPU models (15 W ULV series). Technically identical to the previous Kaby-Lake GPU called HD Graphics 620.Intel HD Graphics 620: Integrated GPU (GT2) found on some Kaby-Lake CPU models (15 W ULV series).» Further information can be found in our Comparison of Mobile Graphics Cards and the corresponding Benchmark List. 85.74%: This is a good rating above average. Nevertheless you should not forget, that 10-15% of all notebook-models get a better rating.» Further information can be found in our Notebook Purchase Guide.